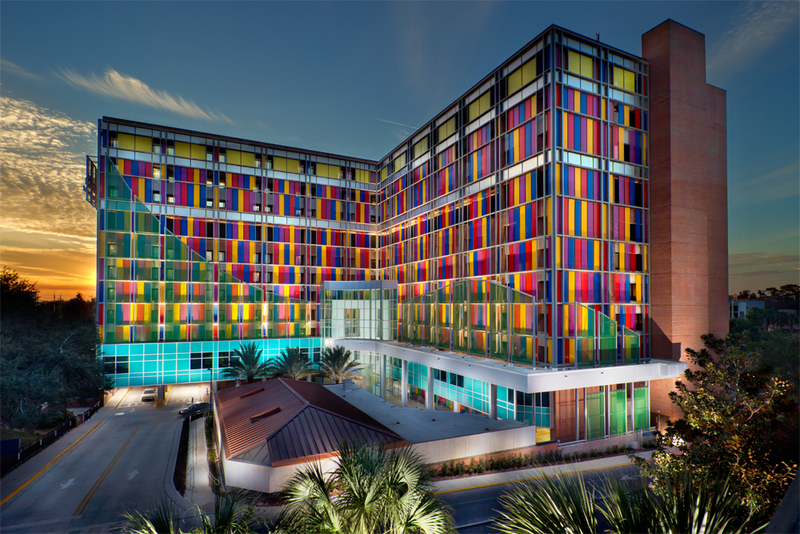 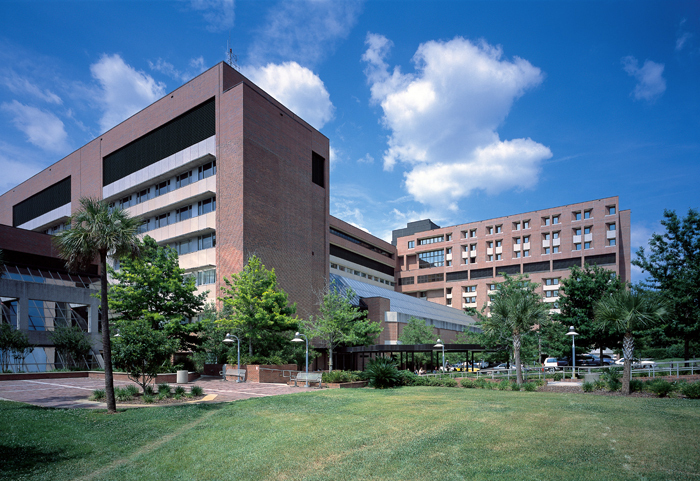 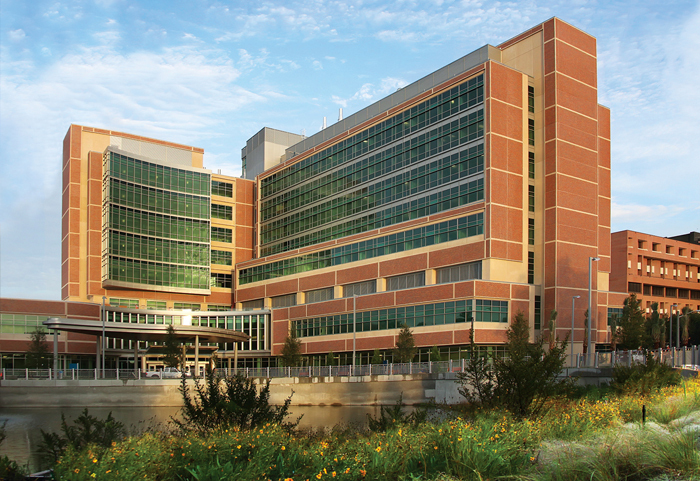 UF Health Shands Hospital encompasses the UF Health Science Center – the Southeast’s most comprehensive academic health center – and the Shands family of hospitals and services. 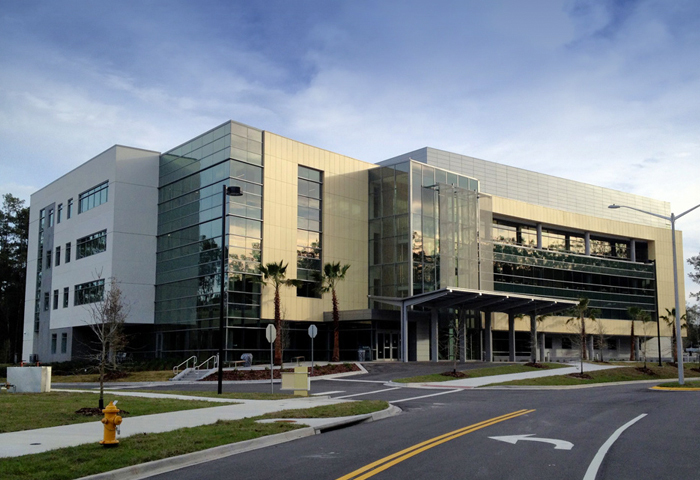 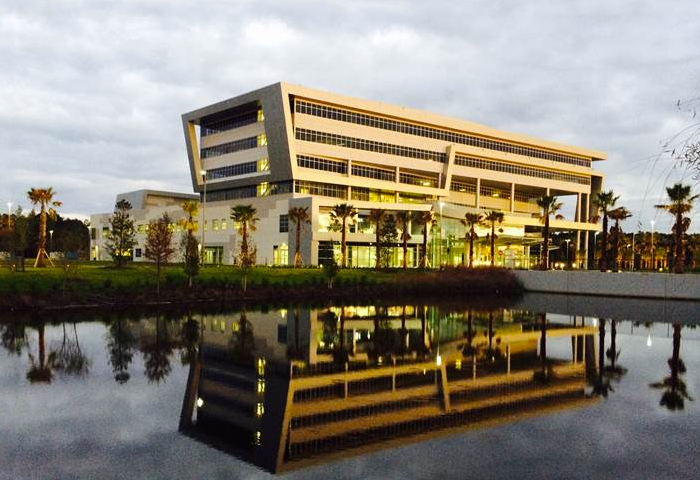 With campuses in Gainesville and Jacksonville, we offer six health colleges, six research institutes, two teaching hospitals, four specialty hospitals, and a host of physician medical practices and outpatient services throughout north central and northeast Florida. 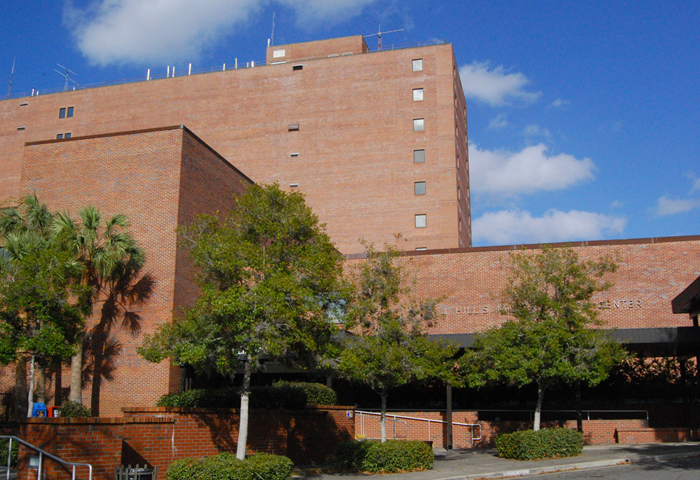 UF Dental Centers offer a complete range of general and specialty dental services and oral health care, for adults and children. 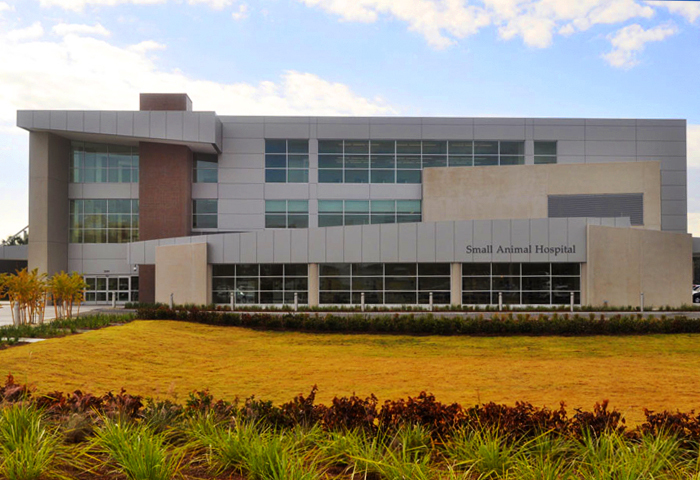 UF's Veterinary Hospitals provide advanced diagnostics and care to patients of all species.